Come and talk to our award winning team at the show, no one else exhibiting has the portfolio of quality works as The Coloured Render Co. We carry out external coloured rendering and insulated render systems nationwide, we have over 35 years experience in our market, we are a family run company who do not use sub contractors ensuring quality every time. We are experts in ICF, Sips, Timber frame and traditional builds. 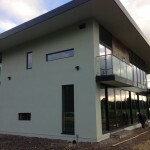 With over 35 years experience in our field and vast knowledge of all the render systems in the UK you can be sure of the best advice for your project. 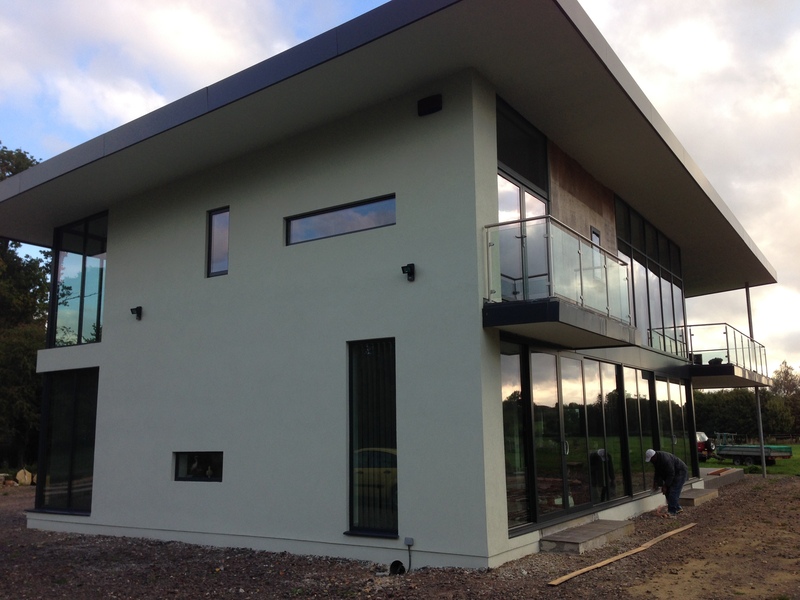 We are award winning experts in installing coloured render systems and insulated render systems to various types of build, including ICF, Sips, Timber frame and traditional block. We cover all of England and Wales and can price your project off plans or detailed photo’s with dimensions. We do not use any subcontractors ensuring you get the best quality finish on your project. We can guide you on specification and get full specs drawn up for your project if required, we also have our easy to understand guide to coloured renders and what is best for you both in price and quality. As its the first thing you and visitors see when they arrive at your property, why leave it to chance, we can give the wow factor to your project that will stay looking great for years to come. Check out our galleries at www.plasterer.co.uk no one has more completed jobs than us.